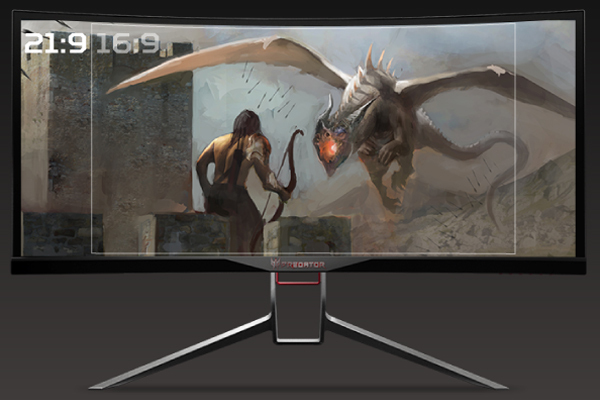 The world's first curved gaming monitor that completely immerses you in the game universe. Absolutely stunning. 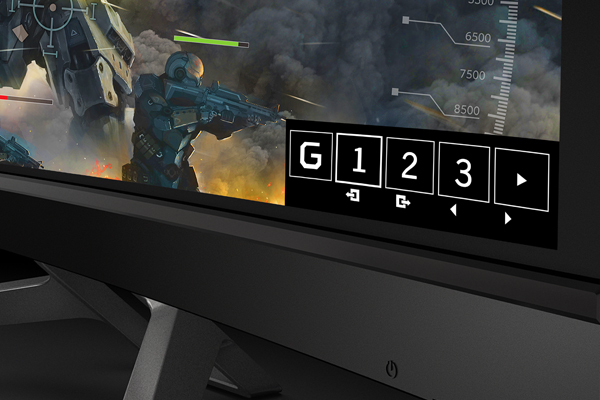 Get immersed in the world's greatest curved gaming display. 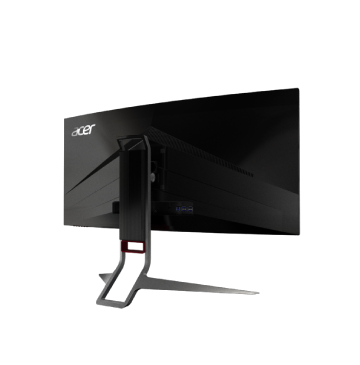 Your gaming experience will never be the same again. 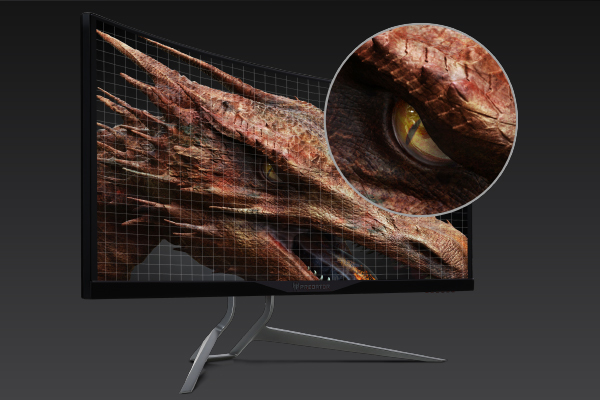 There are so many beautiful pixels on this UltraWide QHD display. The cinematic 21:9 aspect ratio is perfect for RPG and simulation games where immersion is everything. Advanced IPS1 panel technology provides the best color without compromising any speed. See game worlds in all their glorious colors. Get the buttery-smooth gameplay you've dreamed of. 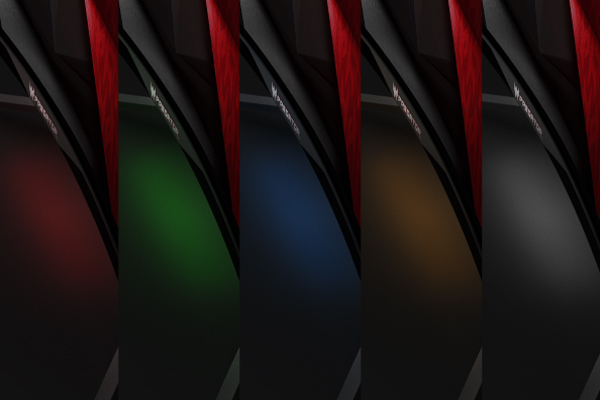 NVIDIA® G-SYNCTM eliminates screen tearing and minimizes stuttering for legendary PC gaming. ZeroFrame design makes multi-monitor setups more immersive. Can you handle gaming at 10k? We tried it. It's awesome. NVIDIA® G-SYNCTM creates a smooth gaming experience by syncing frames rendered by your GPU to the refresh rate of your monitor. 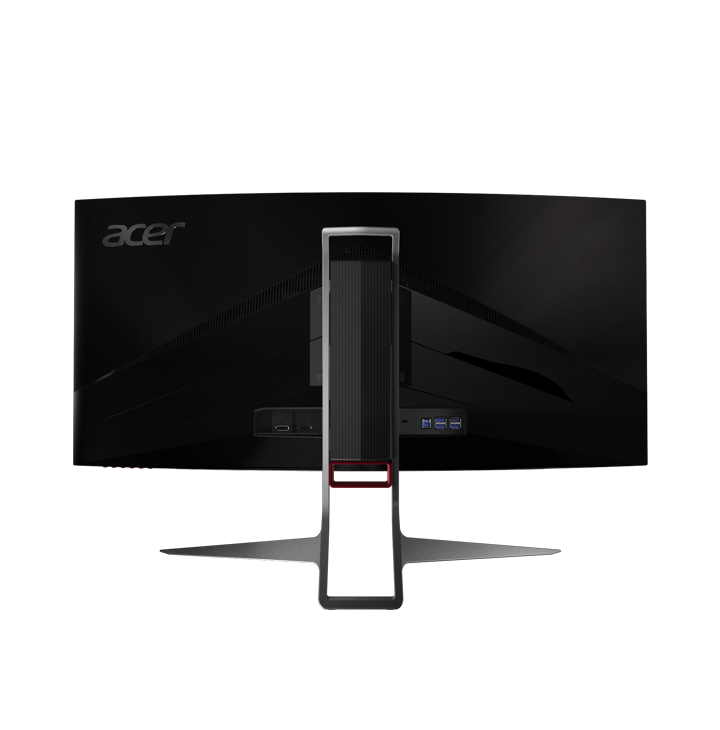 This advanced process completely eliminates screen tearing and minimizes stuttering. Ambient lighting, aluminum base and ZeroFrame design take you to the future. Strong dynamic angles and ergonomic tilt/height adjustment complete the picture. Conquer your enemies with Predator GameView. Shooting aim-points and customizable gaming profiles give you the upper hand. Predator GameView technology allows you to adjust dark boost levels, make precise color adjustments and set up aim points for hip-fire accuracy. Save custom settings in three profiles you can switch between at any time. Show off your mouse and keyboard with LED underglow. Yes, you can customize the color. Boost your refresh rate up to 100Hz with built-in overclocking2. Minimize motion blur and enjoy more frames per second. 1. IPS stands for In-Plane Switching. All brands and product names mentioned herein include trademarks of their respective companies and are used solely to describe or identify the products. 2. Overclocking may result in flicker or other adverse effects that may derive from the total configuration of the system connected to the display, and possibly, in addition, the display's panel specifications. It may be possible to resolve or reduce such effects by setting a lower refresh rate. 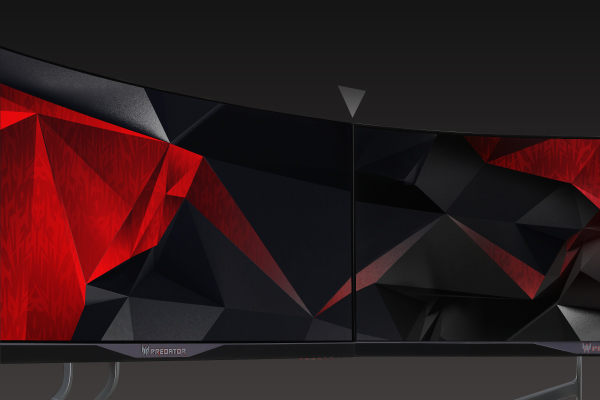 Let the game wrap itself around your vision as the deep, 1900R* curve bends and extends past your peripheral sight. 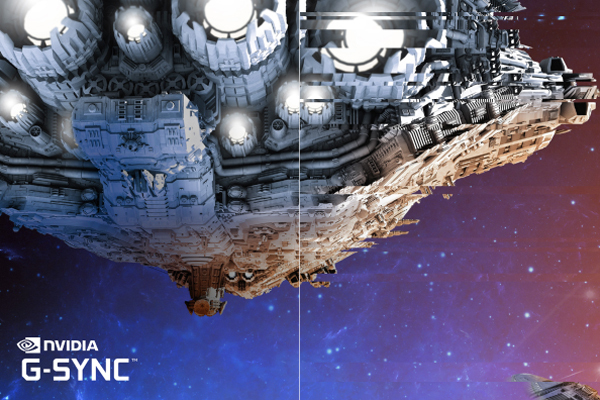 Go beyond the “standard” (1080p) gaming resolution. UltraWide QHD, (or 3440 x 1440), creates an entirely different kind of game experience. Smooth, tear-free gaming is the norm with NVIDIA® G-SYNC® and a 120Hz* overclockable1 refresh rate. 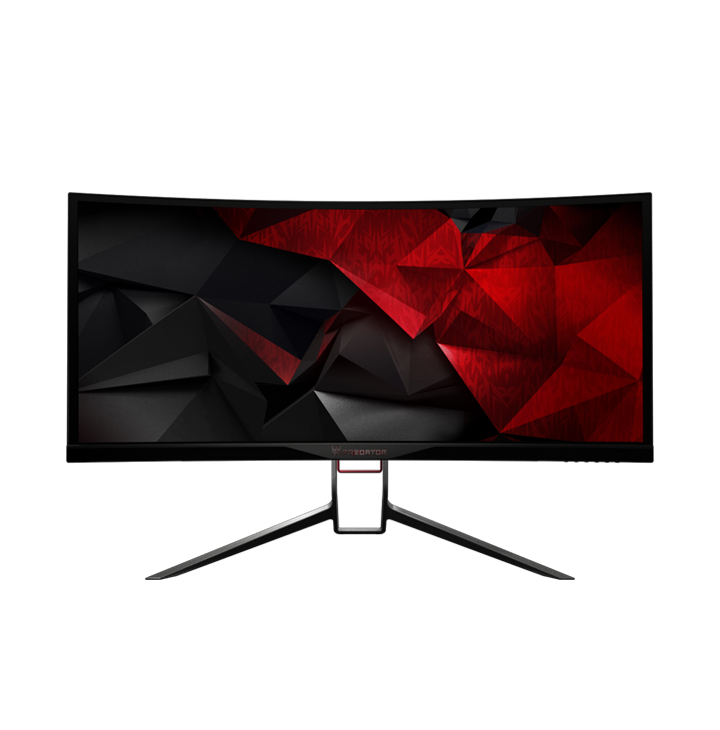 Information based off X34P model of X34 Series Displays * CURVATURE: 1900R; Refresh Rate: 100Hz (native) ~ 120Hz (overclock); GtG: 4ms Specifications may vary depending on model and/or region. All models subject to availability. 1 Actual refresh rates may vary depending on model and/or region, computer specifications/hardware and/or set up. 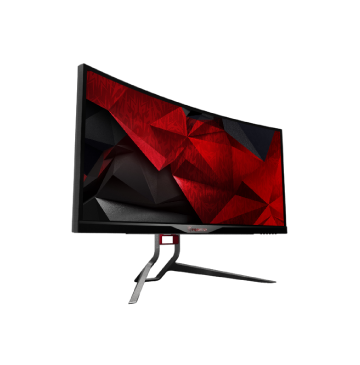 This device is designed to support refresh rate overclocking up to 120Hz. However, overclocking may result in system instability. If you experience instability, try reducing the overclock to a lower refresh rate through the on-screen display settings. 2 Access your profile by selecting Action / Racing / Sports profile in game mode. 3 GameView specifications and features may vary depending on model and/or region.